The SSA funds a range of projects that support the aims of the society. In particular we aim to fund work that increases the scientific understanding of addiction and its treatment amongst clinicians and policy makers. Our recent portfolio of funded projects can be found here. The Society cannot fund ‘primary research’ projects, whether qualitative or quantitative. All projects must have appropriate governance structures in place. ‘Policy projects’ will be judged on a case-by-case basis, but specifically excluded are: systematic reviews, research, audit and service evaluation. Funding will not be provided where it would effectively solely serve as a researcher’s salary. Support will only be given to projects and initiatives from members or student associates of the Society, including the Board of Trustees. All projects should produce written output suitable for publication on the Society’s website. 3. Proposals should be submitted with all supporting documents attached or emailed with a covering note, using the online form provided. 4. The Executive Office will assess applications to ensure the applicant has supplied sufficient detail, and the application meets the stipulations set out in the Policy, Criteria and Procedures (above). Suitable proposals will be considered by the Finance and Strategy Committee and forwarded with a recommendation for acceptance/rejection to the following Trustees’ meeting. 5. Applicants should be informed of decisions within one week of the Trustees’ meeting and if not already decided, nominate a Trustee to liaise with the project team. For larger projects a steering group would be appointed containing a number of Trustees. 7. The nominated Trustee should provide short written reports of the progress of the project for Trustees’ meetings. 8. 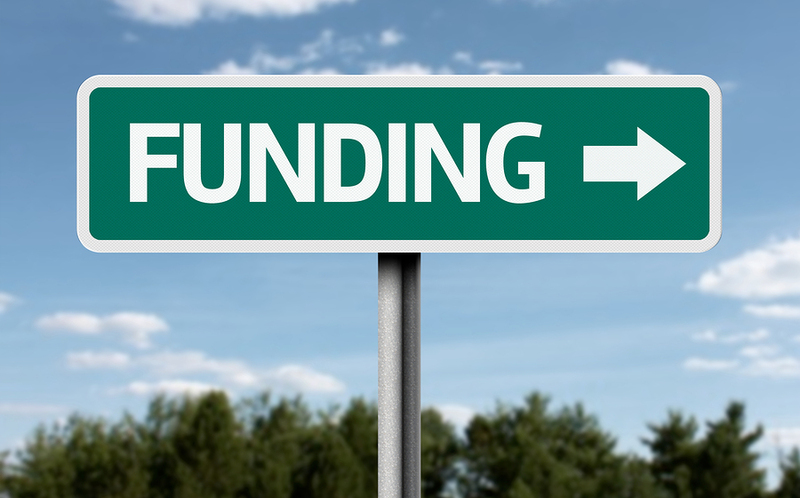 Any publication arising from the project should acknowledge the source of the funding. Click here to view the form (applications can only be accepted via the online form).